If you are conducting your retirement planning in ONE year think about concentrating on a few things that might help to keep you on track and make certain you don’t miss out on anything. • Confirm when you will be eligible to receive your full retirement benefit. 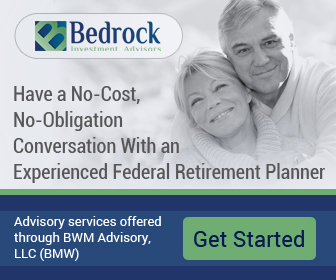 • Have a benefit analysis run on your federal retirement – This is a MUST. • Decide when you want to retire – make sure you are considering your best days to retire. • Tell your manager about your proposed retirement date. It would be professional protocol to give sufficient notice to allow for planning for someone to take your place. 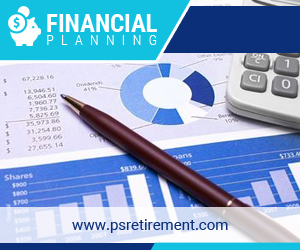 • Get information about other benefits to which you may also be eligible, such as TSP withdrawal options and any other entitlements based on employment such as Social Security, pensions from private industry and Individual Retirement Accounts (IRAs). • Document all military service time. • If you find that there is a conflict about time or missing documentation, contact your human resources officer immediately. 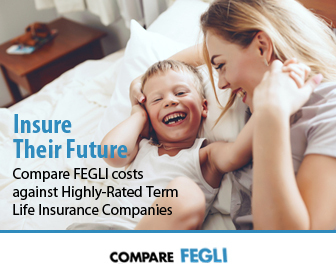 • Check your FEGLI – specifically any Optional coverages and make sure you have compared your FEGLI against the costs of individual policies – the savings can be fantastic. • Document and keep a record of periods worked intermittently or when actually employed. • Make an appointment with your human resources officer to review your personnel folder to make certain all your records are complete and accurate. Also make sure all service is verified and your insurance coverage is documented. • Make sure that the beginning and ending dates for each period of employment is properly documented for benefit computation. • Ensure effective dates for each promotion or within-grade increase is also properly documented during the period that will be used to compute the high-3 average salary. • Make certain the dates of pay changes or earnings and the pay rate during employment periods when retirement deductions were not withheld from your salary are properly documented. • Capture the tour-of-duty during any part-time employment. Also document any hours worked beyond the official tour of duty as actual hours worked. A retirement cost analysis is an important subject and should be considered.